At Bakrawi Design & Drafting, we work closely with our structural engineers to create farm building designs in Regina, that will suit our clients as well as the site conditions. 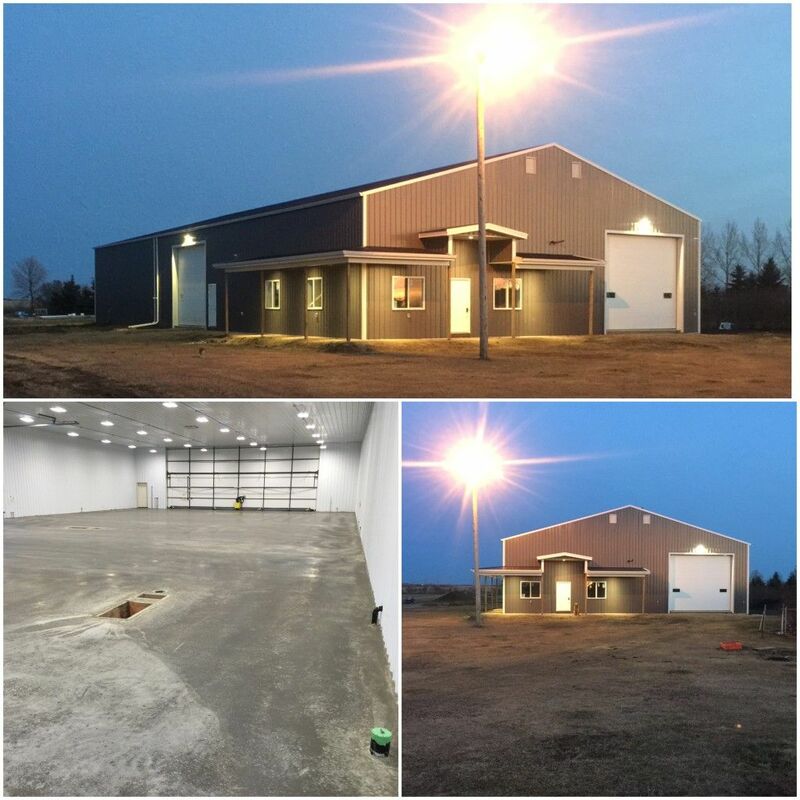 We make sure that our farm building designs offer protection and safety that you need for your farm equipment and livestock during Saskatchewan’s harsh weather conditions. Farm building design can look simple; however, proper budgeting and design should be the foundation of building projects. Although, we don’t supply building materials, we always keep our database updated with material prices so that we can help our customers with budgeting along with the design. We have well-established design factors to consider for any farm building design and we will go over all these factors at our initial meeting. Our design approach will depend on your farm, the size of your machinery, breed and age of animals, prevailing climatic conditions and the intended use of the building.